Charter Bus Coral Springs, FL. Coral Springs Charter Bus Rentals in Broward County, Florida offer cheap airport shuttle bus services to Fort Lauderdale Hollywood International Airport (FLL) and Palm Beach International Airport (PBI). 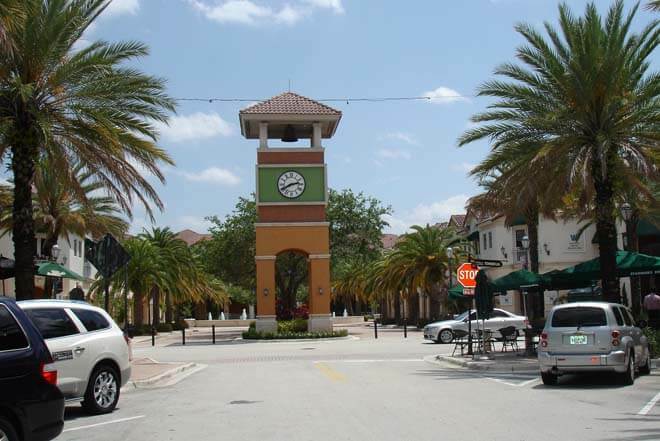 Our charter buses and shuttles in Coral Springs are ready to pick you up and drop you off. All bus rentals have a courteous and pleasant chauffeur and complimentary baggage service. Our drivers will even hold a sign up for you in baggage claim, giving you first-rate VIP treatment as needed. 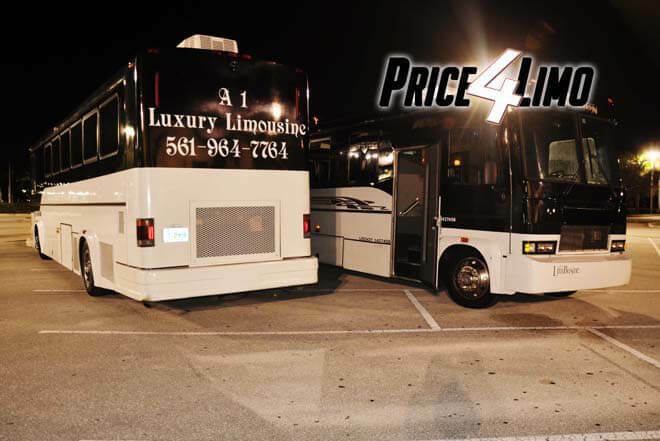 Price 4 Limo's charter bus service in Coral Springs can be used as a great tours or activities for a tour group visiting the Miami, Ft. Lauderdale, or Pompano Beach metropolitan areas. Hire a VIP bus for a trip to the Sawgrass Nature Center or the beautiful sand of the nearby South Beach. Contact us for a free quote or book charter buses online and take advantage of the best prices we offer. Coral Springs Shuttle Buses in Broward County offer cheap luxury transportation services for college students and teachers at Strayer, Doxa, or Royal University at an affordable rate. In fact, all of our services are offered to anybody no matter what the occasion for a flat rate. Our charter buses can be used as Beach Buses to the beaches for Spring Break, where no one has to worry about finding parking or driving after a few drinks. Just enjoy the sun and have fun.Worshippers and groups observing religious holidays have used our buses for inexpensive rides to synagogues, churches, and mosques. With our variety of fleets, you can use the Coral Springs Bus Service for Proms and Homecomings and weddings -- there are so many things to do in Coral Springs why not let our skilled drivers take you to all the sights? Take a Shuttle Bus in Coral Springs to Betti Straddling Park for a day of Volleyball or fun exercise in the Fitness Clusteror relax at Crystal Lake, where the sun setting above the water will take your breath away. 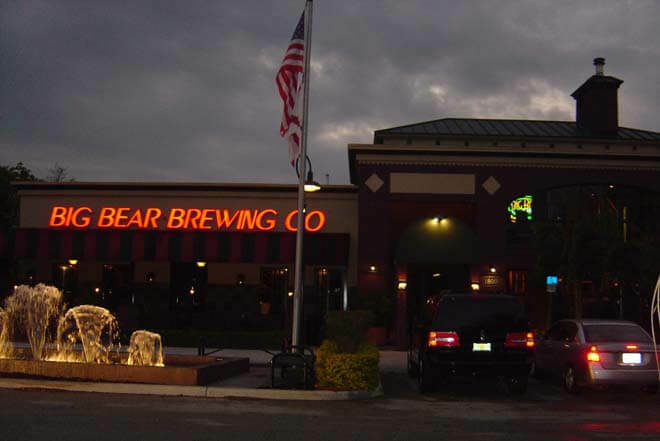 Take our Coral Springs Corporate Bus Service so we can shuttle you and your company to the conference hall and then to one of the many great restaurants and bars in Broward County, such as Blue Moon, where you'll taste the best original mixed cuisine Florida has to offer. If you are traveling with family, take a field trip to Butterfly World, where the kids can see over 80 species butterflies or catch a performance at the Broward Center of Performing Arts. 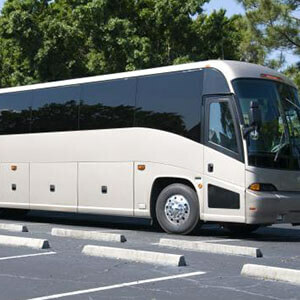 With Coral Springs charter buses everyone will arrive in style and leave chatting about the movie they saw at the Regal Magnolia before making their way to dinner at Muvico 20 near I95 and Glades Road. Maybe you're in international sports competing in one of the major Amateur League competitions—from Honda Classic Golf to International Tennis Championships -- and need transportation all throughout your stay – give us a call. Why deal with all the traffic and congestion? Let our mini bus and shuttle service keep you relaxed and calm and excited about your visit, not stressed! Price4 Limo's Coral Springs Bus Service will take you and your guests anywhere in Florida safely and in comfort. Our Driver-for-Hire coaches include high-end courtesy service and extra storage space. Whether you need to stock up on food at the a local supermarket before heading to the beach for a barbecue or you're on a family vacation to the Everglades, Price4Limo will find you the very best and most affordable Coral Springs VIP Charter Bus service. Stop using other overpriced bus companies in Coral Springs and let us give you the most affordable limousine and bus service that Florida has to offer! Fill in your travel information on this page. Let us know your personal requests and corporate bus transportation needs when your reservation agent contacts you. Get a bus quote instantly on Price4Limo-the best place to book your Charter or Shuttle Bus Rental Service in Coral Springs, Florida.